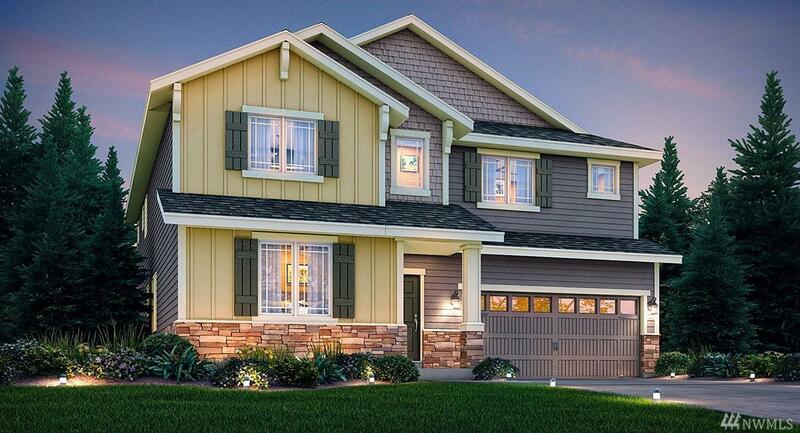 The Whitman is one of Lennars' most desired home designs. 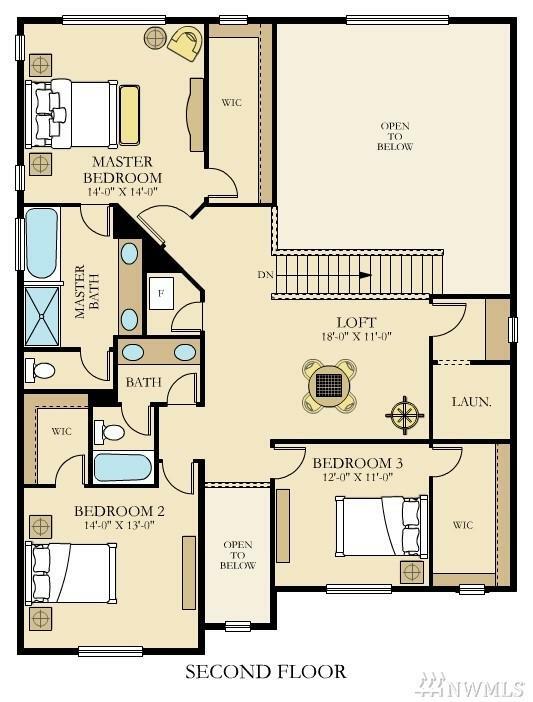 This plan features a finished basement with its own bedroom/ bath right off the living space. Soaring ceilings, grand staircase and a floor-to-ceiling fireplace open up the living room. 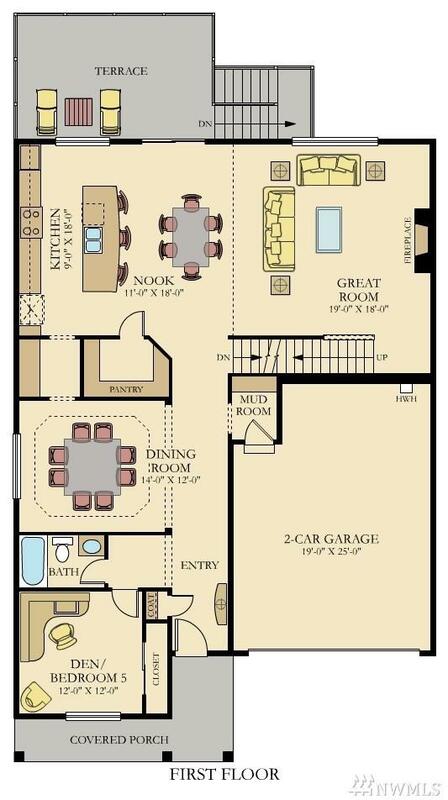 This 5 bedroom plan comes w/one bedroom on the main with full bath! The gourmet kitchen includes double ovens, large quartz island, huge covered patio. 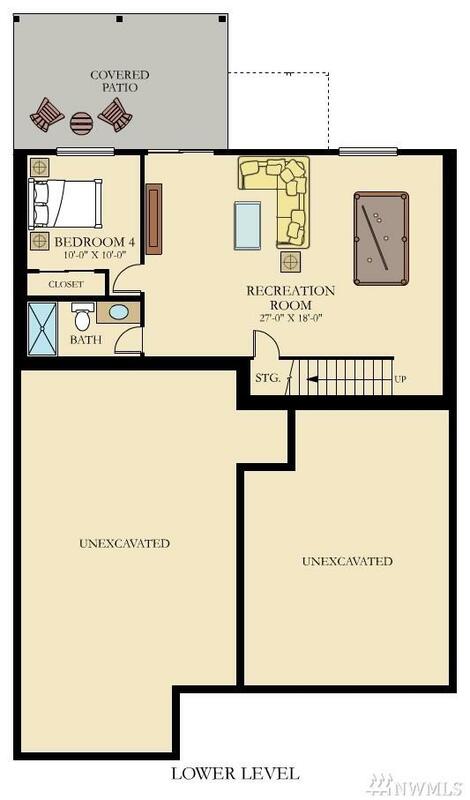 Our Everything's Included offers so much value!Ask about our WiFi Certified w/Home Automation features!